I am proud to have a short essay and photograph published in the latest issue of Uppercase Magazine. 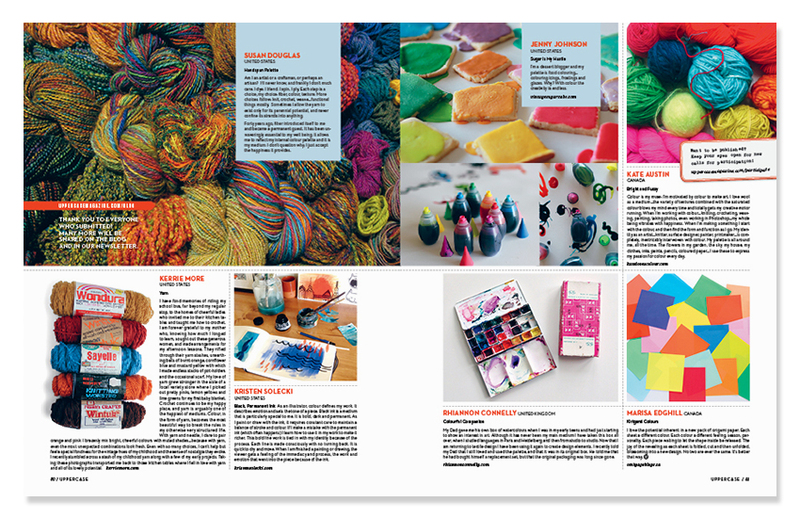 Issue 22 was entirely devoted to COLOR, and what a beautiful publication it turned out to be! 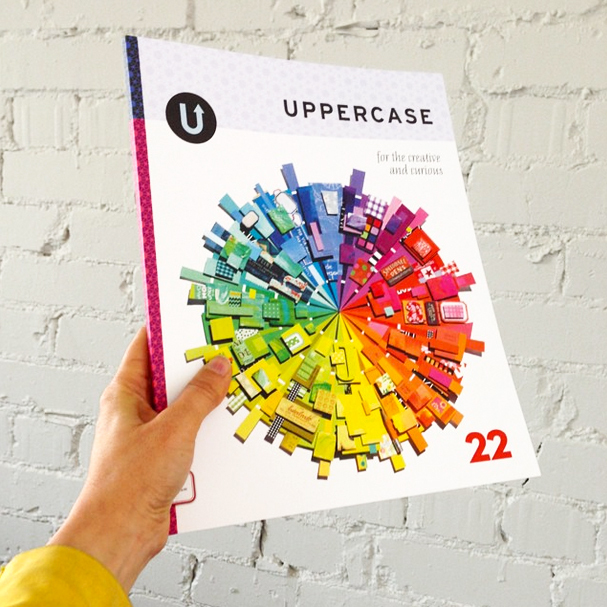 The Uppercase website has a beautiful feature of the issue along with a video that you can enjoy. The prompt: What Color Means to Me… inspired me to write about learning to crochet as a young girl. Crochet continues to be one of my favorite artistic mediums and choosing yarn for a project is such a happy, colorful process. Best wishes for a colorful day!